Find the newest edition of Bartleby in PAHB, the library, and around campus! Read The Retriever Weekly's interview with our senior editor! TRW gets the scoop on our creative process! 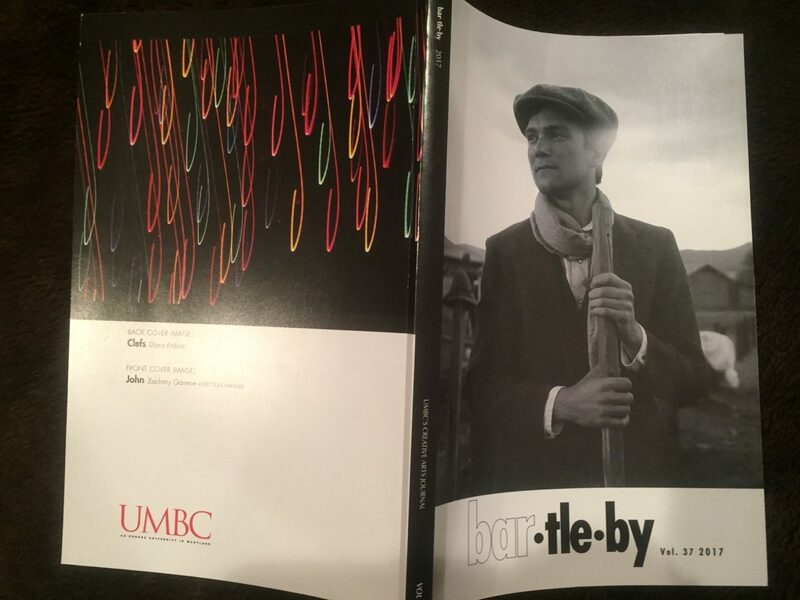 Bartleby is the Creative Arts Journal of the University of Maryland Baltimore County (UMBC). 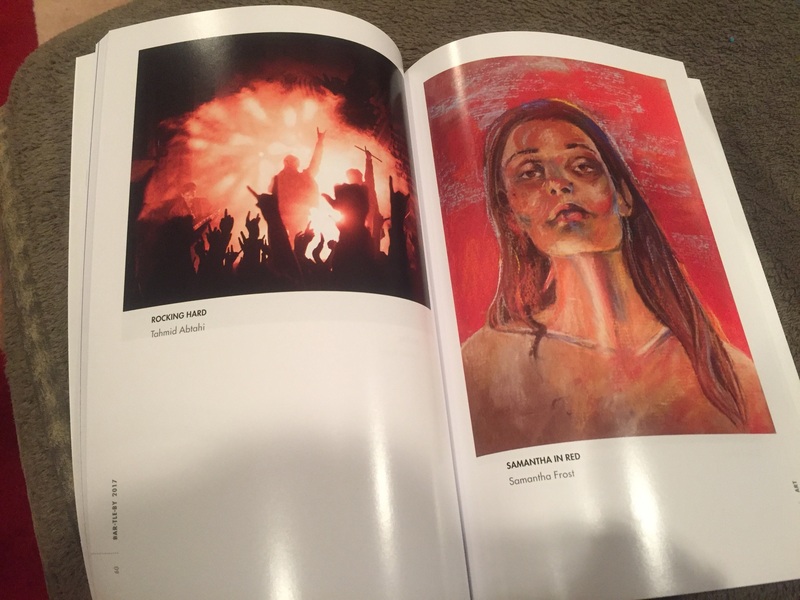 It is published once a year in the spring and is composed solely of student submissions in areas of fiction, creative nonfiction, poetry, and visual art. Click to go through to our most recent URCAD video!